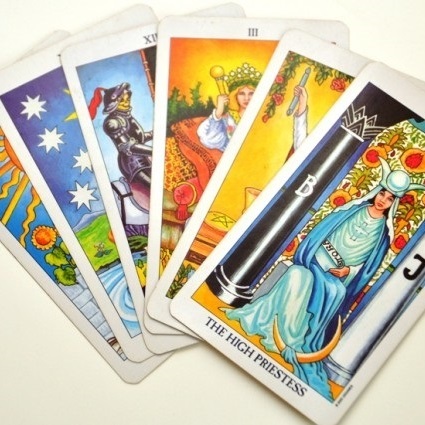 Using tarot, connecting with your guides and channeling I will bring you the messages you need most at this time. I will suggest ways that you can overcome obstacles or just help you find peace of mind. You can ask up to 3 questions. Face to face an interactive reading -- Using tarot, connecting with your guides and channeling I will bring you the messages you need most at this time. I will suggest ways that you can overcome obstacles or just help you find peace of mind. 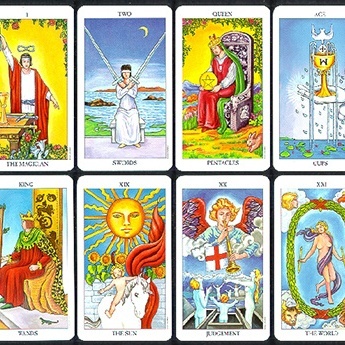 For a group reading, I will do a full reading on a one on one setting for each person. 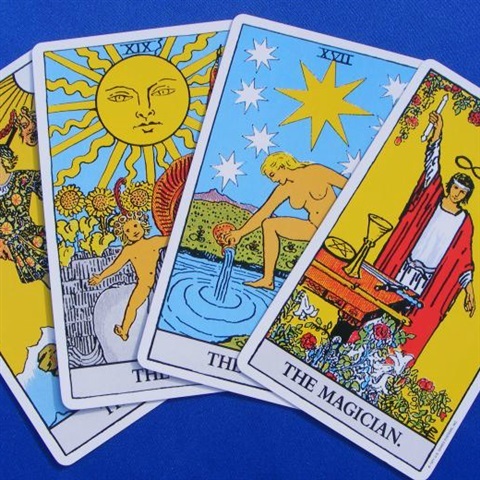 Using the tarot cards and your guides I will look at where you are now and give any answers that you are needing to hear now. I will look at any possible next step, or what may be coming up for you. Remember you are ultimately in charge of your destiny I merely give guidance and messages from your guides.